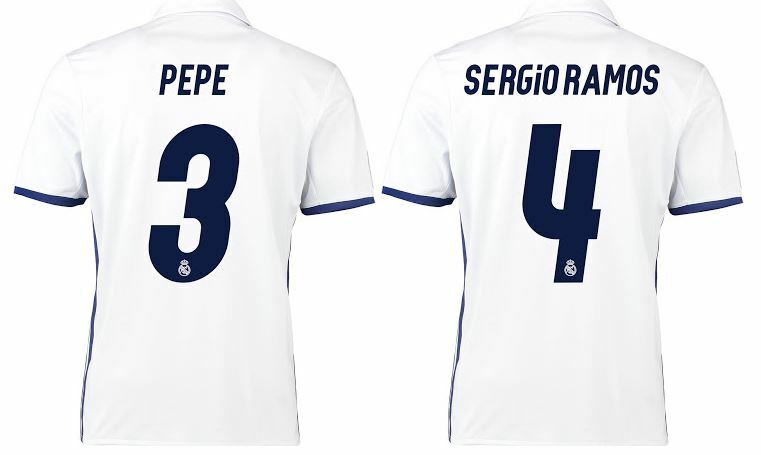 Welcome new season , now we update for Real Madrid 2016 / 2017 font. 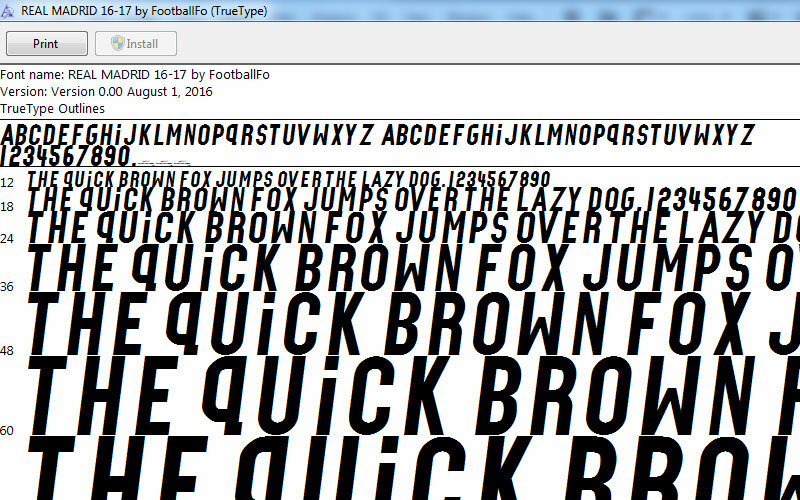 This font is more simple than last season. We made TTF ( for WIndows ) and OTF ( for Mac ) format , both file we compress in ZIP file , so you must extract first before use. After make purchse please check your spam folder first before ask where is the link , because some email will detect our email like spam mail. 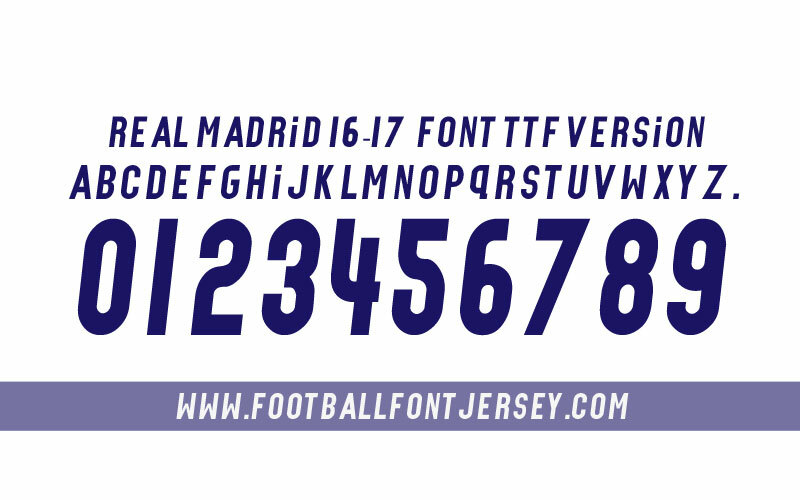 This entry was posted in BBVA / La Liga, Real Madrid and tagged 2016/2017, BBVA, Font, Real Madrid, TTF.